Thanks to the folks at Uprinting.com, I am able to give away 100 Postcards to one of my lucky readers. 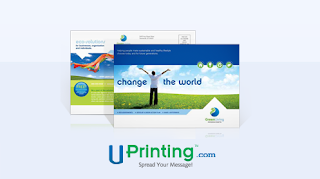 Uprinting has been printing items for over 25 years. 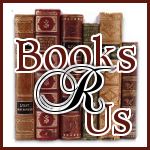 Their online printing service makes it easy to order flyers,canvas prints and many other great items. You can get a free proof of your postcard so you know that it will be perfect. When you use their postcard printing service you can customize your postcard and make it extra special for any occasion. You have until May 22 @ 11:59 P.M. to enter this giveaway. This giveaway is only open to the U.S.A and to winner’s who have not won a UPrinting giveaway within the last six months. This giveaway is sponsored by UPrinting, no monetary compensation was given and I will receive postcards for hosting.For more information about postcards, please visit UPrinting online printing services. These would make great grad announcements for my son! Said in one post so I deleted yikes sorry figures I would see after.